This content is only available for Piano Club members. Members log in here. | Learn more and join the club here. new hymn chart each month, then this club is for you! A brand new piano arrangement by James Koerts each month. A corresponding mp3 audio file for your listening enjoyment. A personal email from James Koerts discussing the monthly arrangement. A discount code good for 20% off all sheet music purchases. 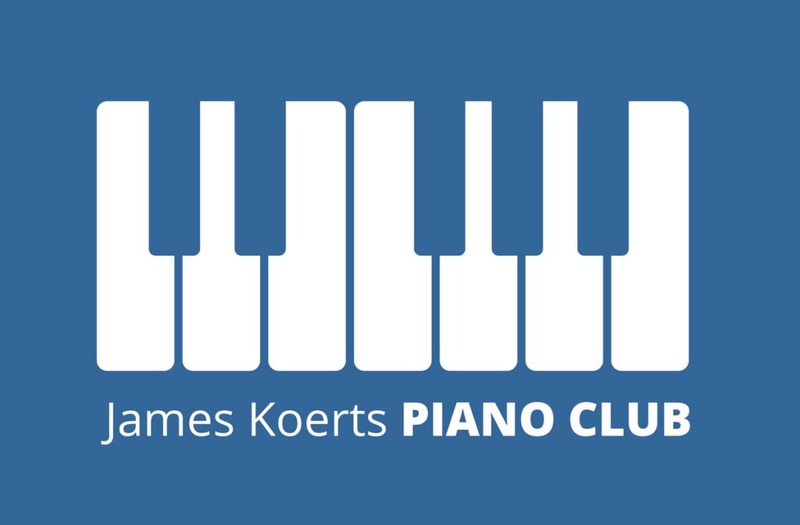 Access to our private Facebook community where you can interact with James Koerts and other club members. Plus, when you join, you gain access to the last 12 months of piano arrangements. That’s 12 free arrangements! Piano Club emails are typically sent within the first few weeks of each month. The annual fee is $25. Subscriptions are automatically renewed each year, and exist as a recurring purchase with PayPal.